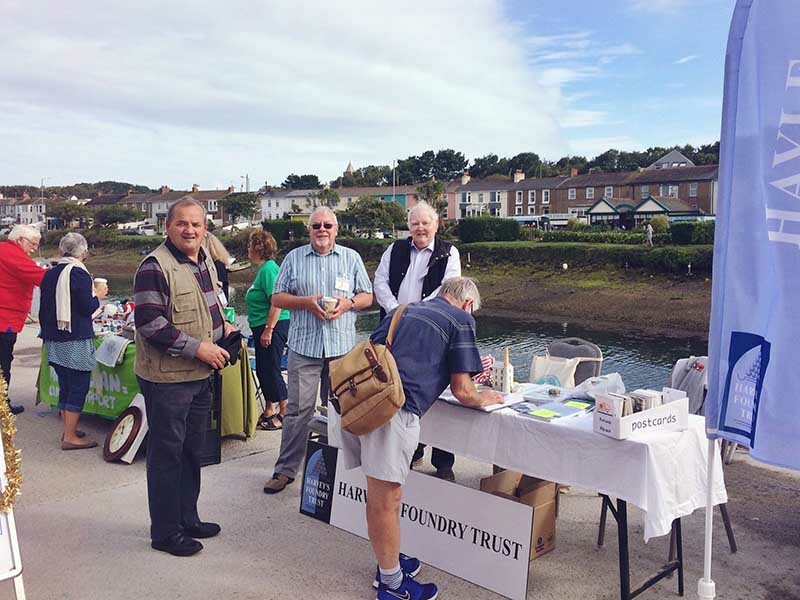 Join our existing team of dedicated and friendly volunteers, whose continued enthusiasm and support ensures Hayle’s unique history is not forgotten. 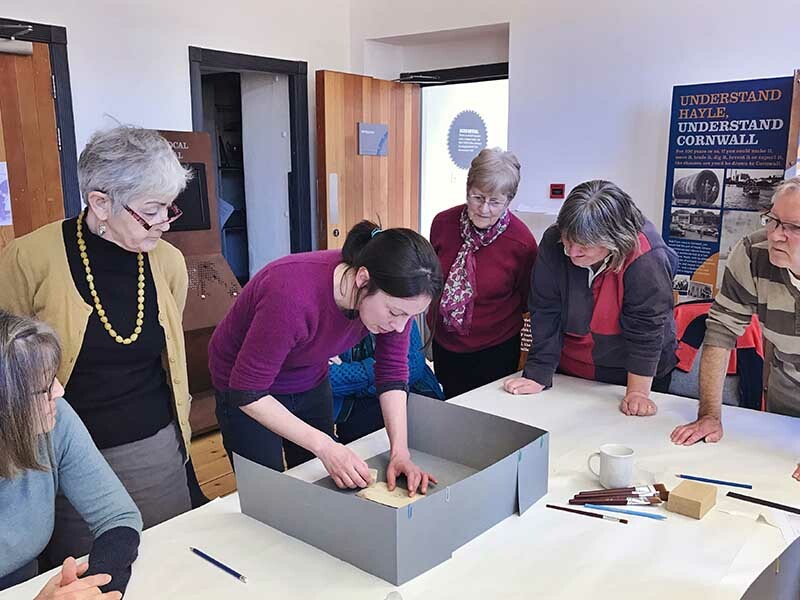 We’re looking for new volunteers to work on range of fascinating and important projects here at the Heritage Centre. This could include exhibition research, cataloguing, delivering tours and talks, welcoming visitors or assisting in the shop. There will also be training opportunities throughout the year. The experience will not only be valuable and interesting, but a good social opportunity where you’ll be working alongside like-minded people. 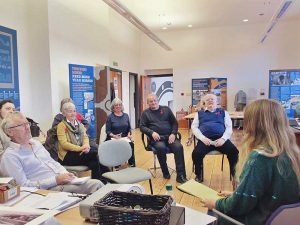 If you would like to give a few hours each week to help promote your local history and join our team, please get in touch by calling 01736 757683 or by email - enquiries@harveysfoundrytrust.org.uk. 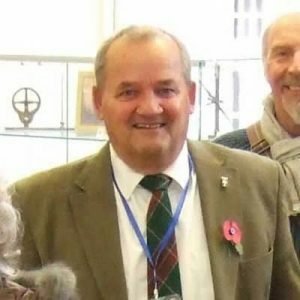 I’ve been volunteering at the Heritage Centre since it opened in 2013. 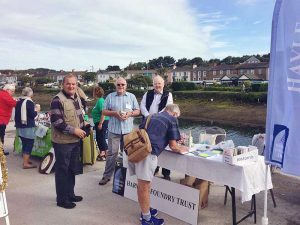 As a Hayle boy, I feel it’s important to tell people about the town’s industrial heritage and how Hayle was, and is, a very important place. Now that I’m retired, volunteering gives me a chance to work as part of a team. We’re lucky to have such a good bunch of people, all with similar interests. I enjoy how varied my volunteering is. I deliver talks and tours to community groups and schools who visit the site. I also steward in the exhibition rooms; because I grew up here, I know a lot about the town (and have learnt more since being here!) 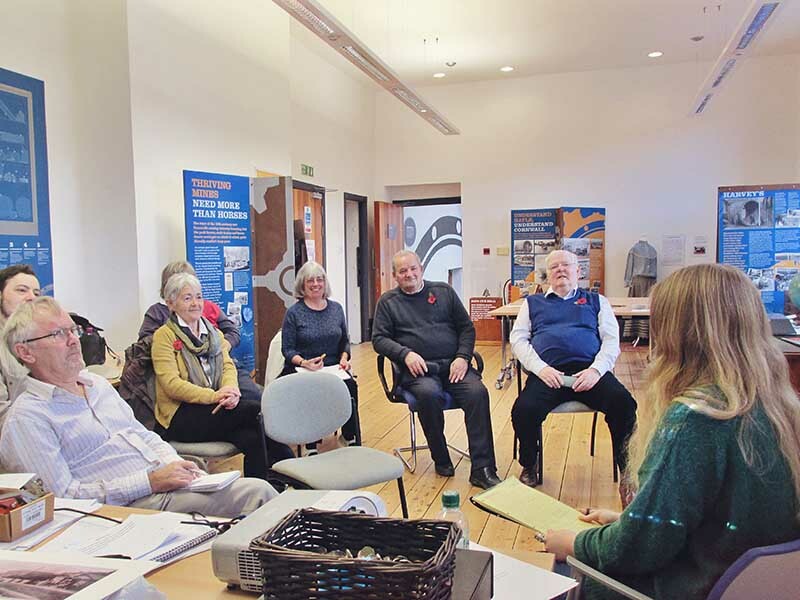 and enjoy talking to the visitors about our local history. By trade, I was a maintenance man and so I enjoy helping out with small practical tasks in the Heritage Centre whenever I can. If anyone is thinking of volunteering here I would say go for it! It’s been a real pleasure to watch the Centre grow in the last few years and I look forward to seeing what’s next for us. If someone has a few hours a week to spare, I’d encourage them to come along because I can guarantee they’d enjoy it as much as I do!"